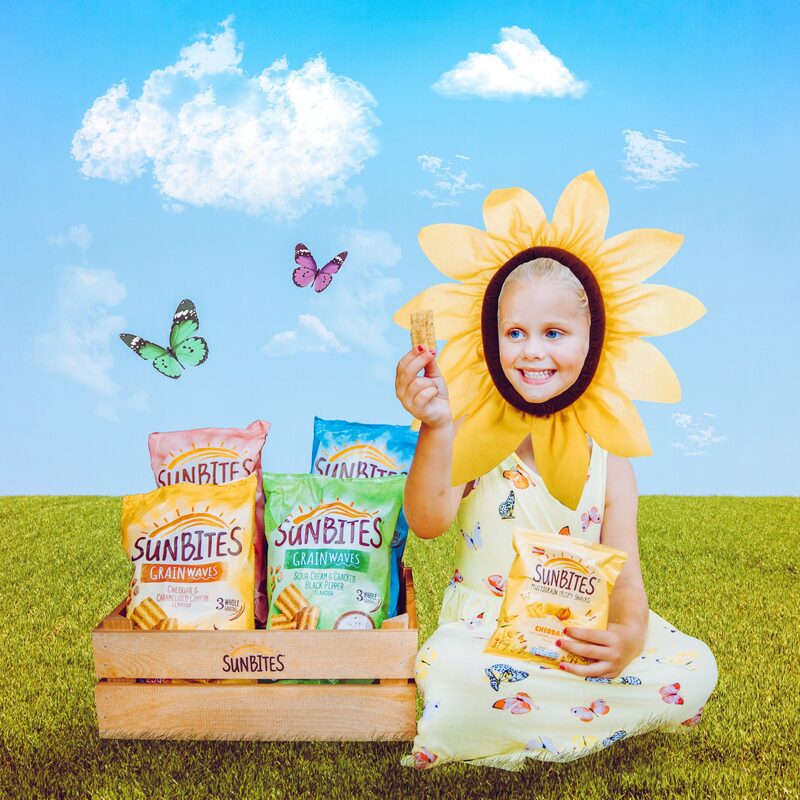 We have always been huge fans of Sunbites, a snack which the children love just as much as I do myself, and something I have popped inside the children’s lunch boxes over the years. 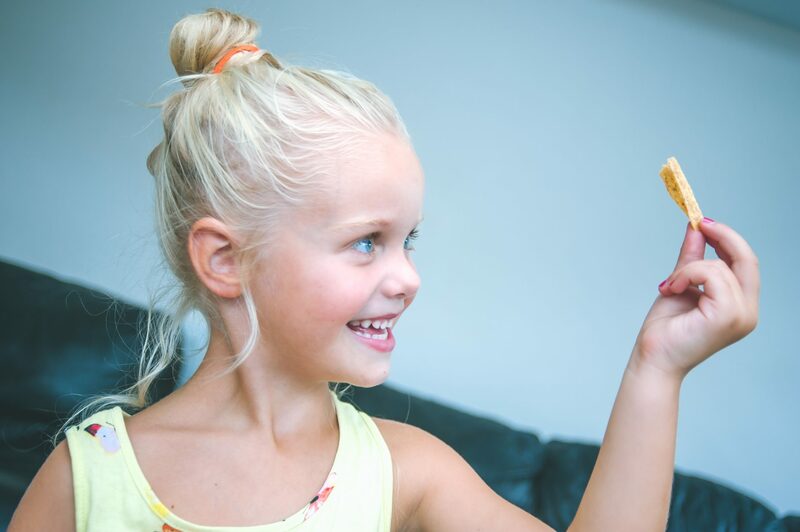 So it’s always lovely when a brand we really love launches a campaign that we totally believe in, and the #GoodGrows campaign is one we couldn’t wait to get on board with. 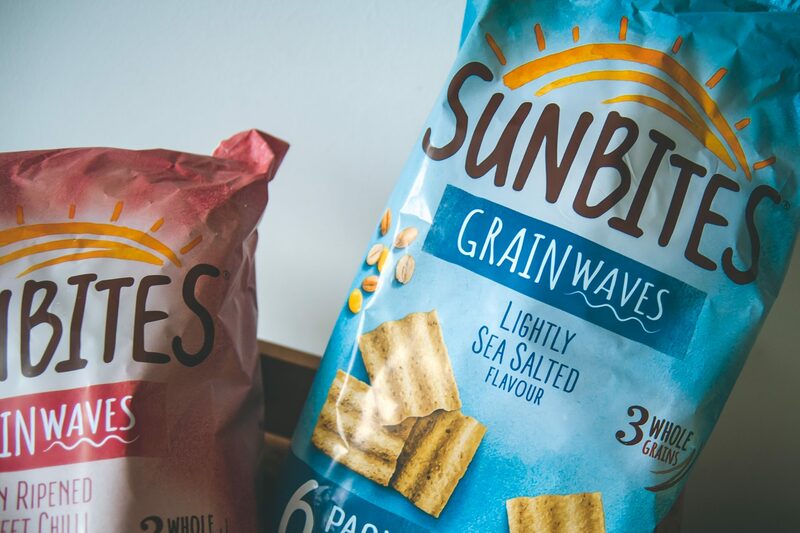 Sunbites believe that there is a little bit of taste good and do good in every bite, and the Sunbites #GoodGrows campaign is working to give back to society and deliver goodness around the world. The Sunbites team has partnered with CARE International to launch the ‘Light Her Path’ initiative, aimed at improving the lives of women and children around the world by providing the education they deserve. This brilliant initiative helps in lots of ways, including building eco-friendly learning centres that are powered by solar panels. Sunbites believes that one small act of goodness can inspire others to do the same, that #GoodGrows, and that it’s possible to seed some goodness into Britain. And we were more than happy to help them do exactly that. I decided to ask the children what we could do to perform a good deed together, and their suggestions were utterly adorable. “We could do washing up for people!” said Megan. “My could give cuddles” said Harry, “My give the best cuddles!”. “We could give our toys to little boys and girls who don’t have any?” said Eva. And with my heart bursting with pride, we set about collecting up all of the toys that, whilst my children still enjoyed playing with, would be far better in the hands of those who had nothing. When we had collected up all of the toys we loaded them into the car and drove to our local women’s refuge where we handed them over to very grateful hands. Seeing the children’s faces as they handed over some of their much loved toys I was sure there would be tears, but instead they all looked at me with big eyes, far wiser than I give them credit for, and told me, “We have lots of toys don’t we Mummy? 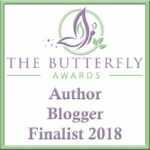 It must be really sad to have none.” And as we drove home, a lump in my throat, I knew that we had not only done a wonderful thing for other children, but that my children had learned a valuable lesson in that moment. 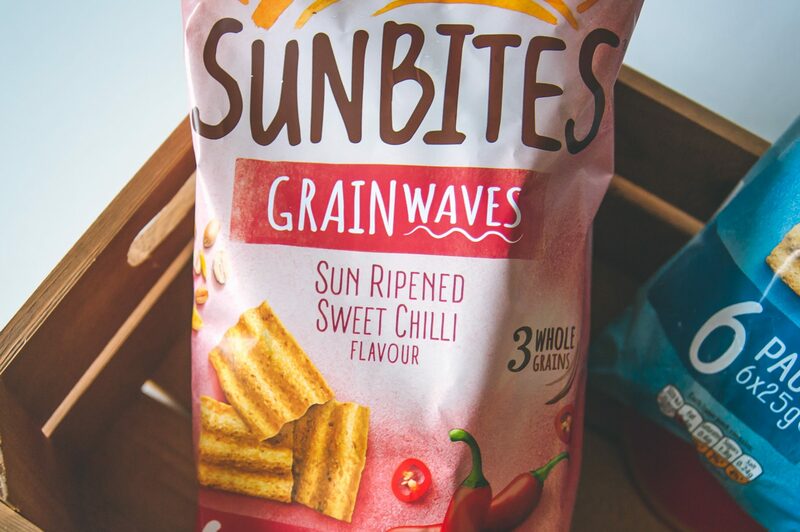 Sunbites are offering one lucky winner the change to win a hamper of new-look great tasting Sunbites, and hopefully allow that person to feel good too. The hamper includes 4 multi-packs of Sunbites and a solar powered phone charger. 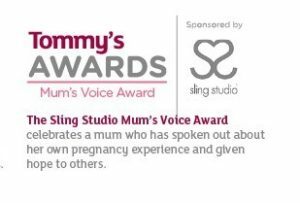 To be in with a chance of winning simply enter via the link below. The winner will be notified via email at close of competition. Good luck! Treated family and friends to some biscuits that I had baked at cookery class. I made my old neihbour a pan of broth! I bought a work colleague lunch. I’ve ordered a bunch of flowers to be delivered to my grandma. Bought my parents tickets for a theatre show. I helped out on a school trip at my daughter’s school and there was one particular child who I knew was struggling and needed empathy. Mucked out my sister’s goats stable; boy was I sweating! I acted as stylist for my mum and encouraged her to try different clothes. Gave loads of clothes away to people who don’t have much. Donated clothes to Salvation Army. Held the door open for someone. Organised a community litter pick in my neighbourhood. Gave some old stuff to the charity shop! I helped an elderly lady home with her shopping as I could see she was struggling. I slipped £50 into an envelope with an Argos reservation number and put it in my Husbands lunch box so he could have a nice surprise! He had no idea what he was going to collect until he got there. I had a big clear out at home and donated the clothes and bric a brac to one of our local charity shops. I looked after (including mucking out) my friends chickens for a week while she went on holiday. Doing some short-term and long-term cat sitting. Today i went to the local animal rescue place and helped out with the cats. I do this every week so i guess it’s not that different! Looked after my friends kids. Made a lady waiting our table at restaurant in Harry Ramsdens in Bournemouth that she had dropped a lot of Twenty pond notes out of her money pinnie as she was reaching in to get a pen, She was so grateful!. I picked up a wrapped loaf of bread for an elderly gentlemen which fell off his mobility scooter whilst he was crossing the road. Chatted with my Dad who really values normal things like a cup of coffee and a chat. My mum suffers with a paranoid illness, so nothing is normal at home at all. Very difficult, she has no insight and is unlike to gain any. I’m not much use these days, pesky MS.
I’ve been a personal shopper for my Mum, my father in law and my elderly next door neighbour. They all seem to wait until I’ve already been shopping before ringing me and asking for specific things (prunes for Mum, Rice pudding for Dad in law and a particular brand of bread for my neighbour). I’ve just made a huge slow cooker pot of Chicken Casserole so nobody has to cook tonight while I’m at work. I organised a day out for my best friends that helped me through a tough time. I promoted a friend’s artwork for free, because they’re so talented and I love what they do. I saved a crane fly from drowning the other day. If I’m been honest I haven’t really done a good deed for a long time, I haven’t had the opportunity. An elderly man had had a fall in the street and was unable to get up. I slowly helped him to his feet and walked him back up the road to where his bungalow was. His wife and himself were incredibly grateful. Cooked cakes for the elderly ladies 8 care for. I walked next doors dog. I took a homeless gentleman who was sat in my road and freezing cold to a shelter. Making sure my dad has dinner when he visits he needs to eat more. ? I fed my neighbours cats three times a day whilst she was on a break away…she is 82 and needed a good break! Yesterday I got the bus instead of riding in a limo so that my niece’s friend, who couldn’t make her mind up until the last minute, could go to the party we were all going to. 10 minutes and she would have missed it. But I got the bus and met them there instead. Helped my neighbour get their dog to the vet when their car broke down. 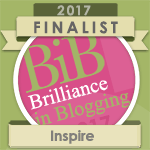 I try and do at least one a week and even run a random acts of kindness blog. When we’re at the park with the children, we pick up litter as we go and if I’m grabbing a Costa, I’ll buy the stranger next to me their coffee etc. It’s nice to be nice and I’m a big believer in paying it forward. I went to the sorting office to pick up a parcel for my flatmate while he was away. Otherwise it would’ve been returned to sender. I cleaned my partners car for her while she was out. I cleaned my neighbours house whilst she was in hospital so she could come back to a lovely place to rest. I have been rescuing wild hedgehogs and feeding them then releasing them when they are up to weight so they can hibernate naturally. I’ve been volunteering with my local hedgehog rescue. I pick up litter when I’m out a walk with my dogs. There are so many lazy people who don’t take their rubbish home. I made an atempt at creating a cave man outfit for my grandson to wear to school! I let 2 people go infront of me in a que although I was in a rush myself but they had less than me. They were so grateful.